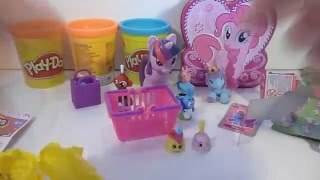 Play doh, Play doh videos, play doh surprise eggs, play dough,playdoh. 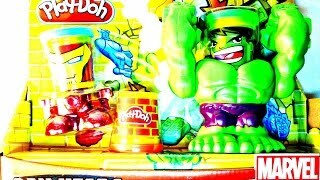 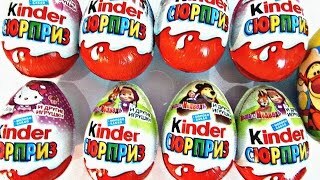 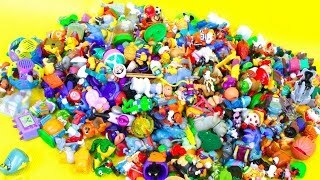 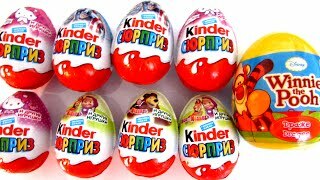 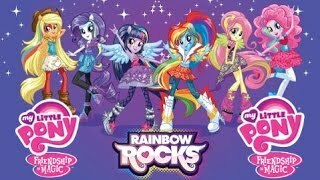 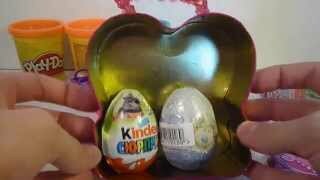 We make video about play doh, kinder surprise eggs and toys. 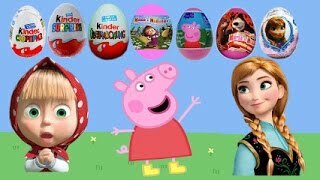 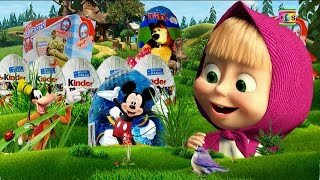 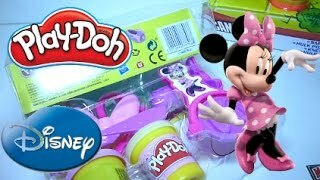 Play Doh Peppa Pig Masha and the bear Surprise eggs Mickey Mouse toys for Kids!